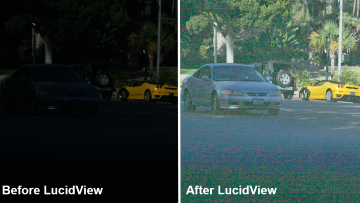 The LucidView plugin for the Milestone XProtect Smart Client automatically enhances images, video streams and video clips in real-time. 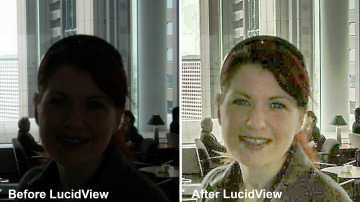 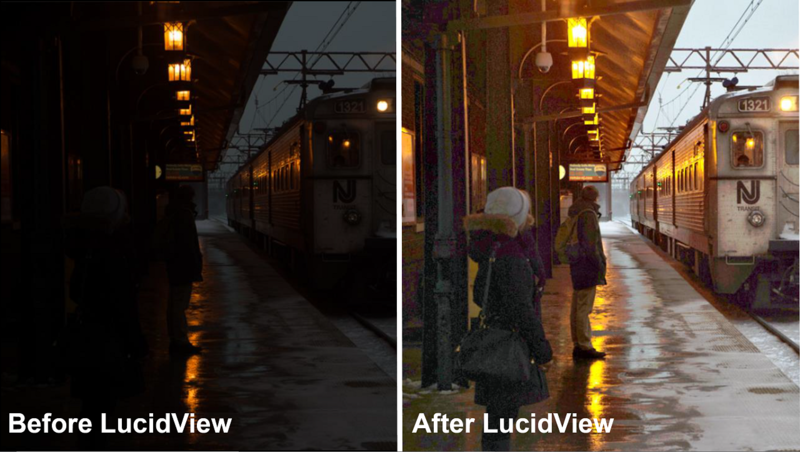 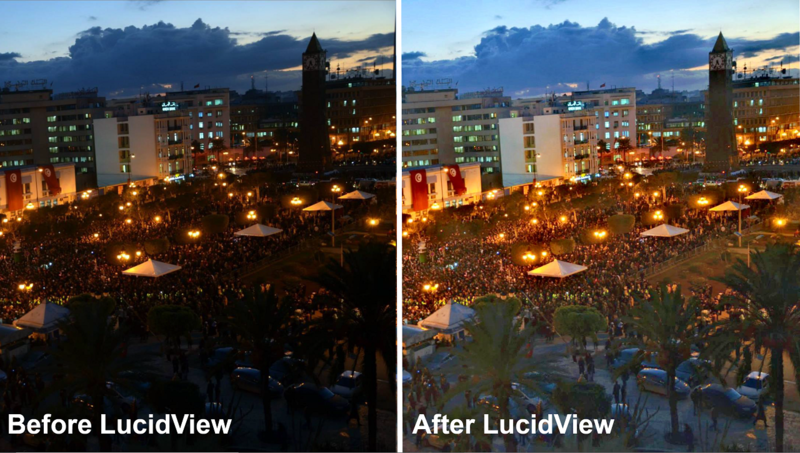 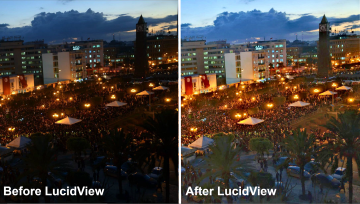 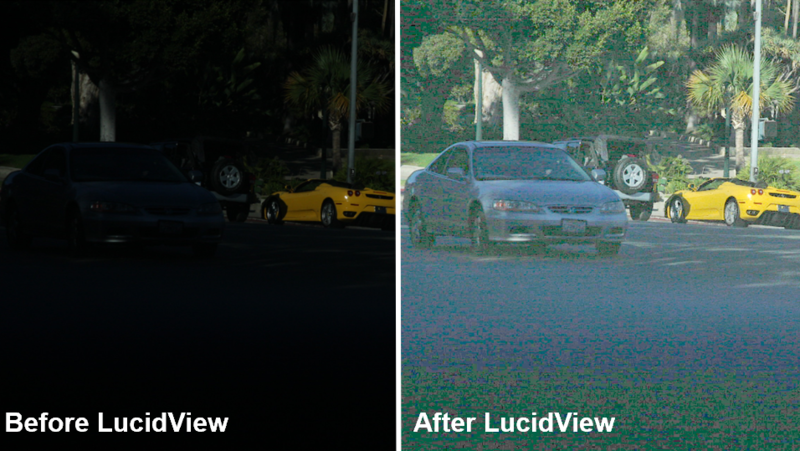 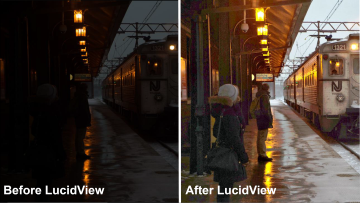 LucidView's powerful algorithm corrects for a variety of image quality issues such as contrast, shadows, low-light, glare, blur, fog and haze in real-time and without any human intervention. 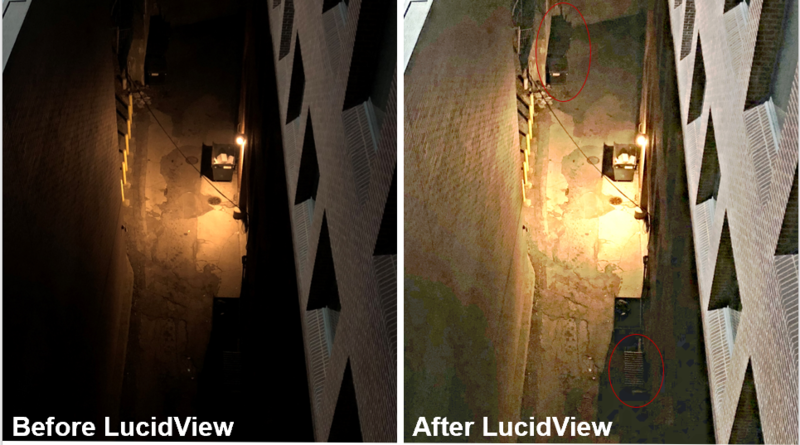 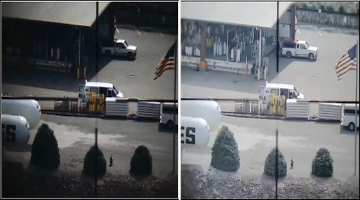 It works in both live and playback mode, revealing previously unseen video details to identify persons, objects, and incidents quickly and confidently. 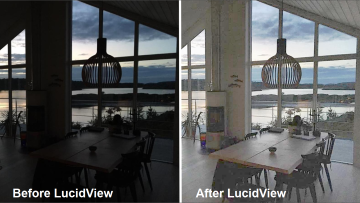 By analyzing each frame in real-time, LucidView dynamically determines which of a dozen image enhancement functions should be applied and then intelligently sets the parameters based on a human-like assessment of the information in the frame. 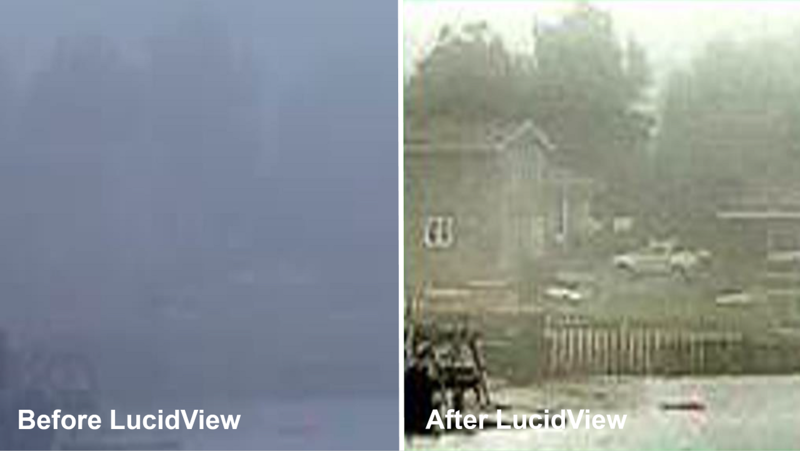 When viewed in the Milestone Smart Client, LucidView can be applied with just a few clicks to any camera feed to discern additional video details, in both live mode or playback. 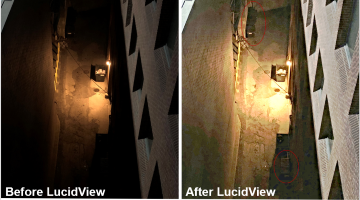 Available as a plugin or stand-alone software for forensic analysis outside of existing systems.